Hypothyroidism is a condition where T3 blood levels are low. This condition causes cellular dysfunction and metabolic breakdown. Symptoms may include weight gain, constipation, dry skin and hair loss. Low T3 levels may even lead to the development of chronic diseases such as heart disease and diabetes. Hyperthyroidism is the term for elevated T3 blood levels. Symptoms can include anxiety, insomnia, heart palpitations, and bowl discomfort. This test measures the amount of T3 available to the tissues, or free T3. 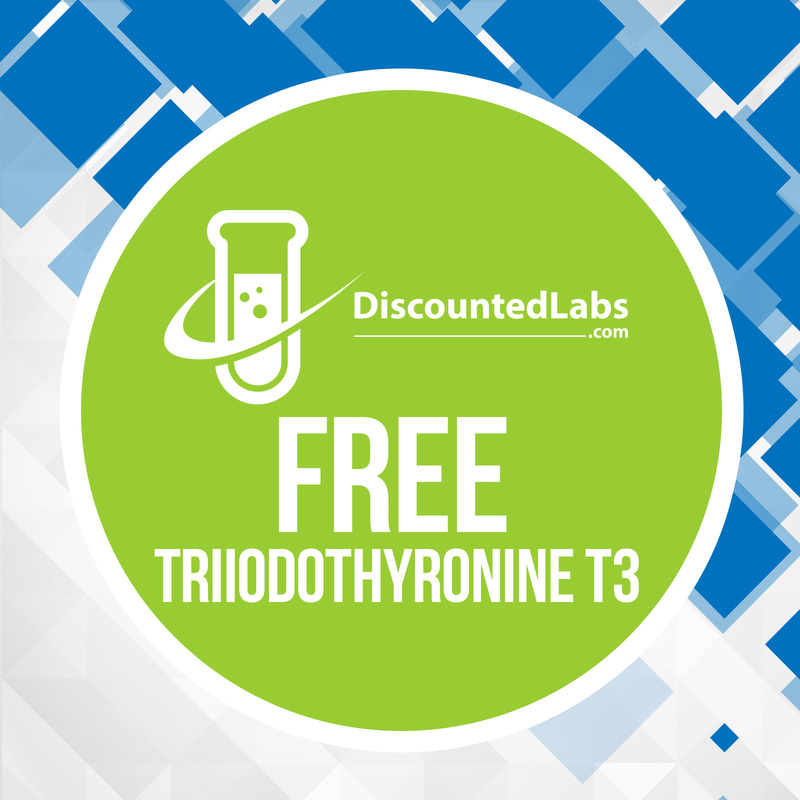 Many doctors believe that evaluating the levels of free T3 is the best indicator of thyroid function. For a more extensive evaluation of thyroid function your can order the Complete Thyroid Profile.